Unlike other types of cleansers, African Black Soap is a versatile skincare product that offers multiple benefits and uses. While bar soaps are traditionally used on the body (unless specifically categorized as a facial care product) and liquid cleansers generally used on the face (unless, again, categorized otherwise), black soaps can be used from head to toe! Simply put, this dynamic product (also sometimes known as ABS) is a cleanser composed of several soothing, beneficial ingredients found in nature. Though these ingredients can be found all over the world, the soap is traditionally handmade in Africa. It can occasionally be found at brick and mortar stores, but is more widely available on the Internet. The real stars of African Black Soap are the individuals who devote so much time to making them from scratch. Using wholesome ingredients that are essentially considered the fruits of the earth, the soap makers produce the distinctive product. Research reveals that different ingredients may be found in black soaps, but the majority of soaps contain some variation of nature's most bountiful gifts. Needless to say, the production of black soap is quite intriguing. It starts with the burning of leaves and bark from select trees and plants. The resulting ashes are then combined with water and filtered. The soap itself is created when an oil is poured into the water mixture. This mixture is then stirred for up to 24 hours and left to "cure" (or sit) for two weeks. Don't let the crumbly texture, bumpy shape and earthy smell scare you away. The scent is natural and the soap does not contain any added fragrances. 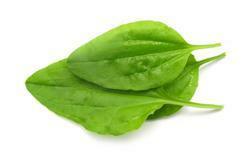 Its texture and shape, additionally, are suggestive of the unique preparation it undergoes. With this in mind, grab a bar of black soap and start cleansing! If your soap is bulky, break a reasonably sized chunk off. Otherwise, you can treat it just as you would any bar soap. Bear in mind that you may find the soap crumbly to the touch at first. Don't let this deter you - simply moisten the soap between your hands and it should become more compact. Since black soap can be used for a number of purposes, you may wish to use several different pieces. For example, if you plan to use it as a hair cleanser and body soap, consider using two separate chunks. Note that if you are using it in your hair, it is important to avoid running the actual soap over your hair. This will cause the hair to get stuck to the soap. Instead, cover your hands with the soap's lather and run the lather manually through your hair. Over the years, black soap has gained quite a strong following, thanks in great part to word of mouth on the Internet. 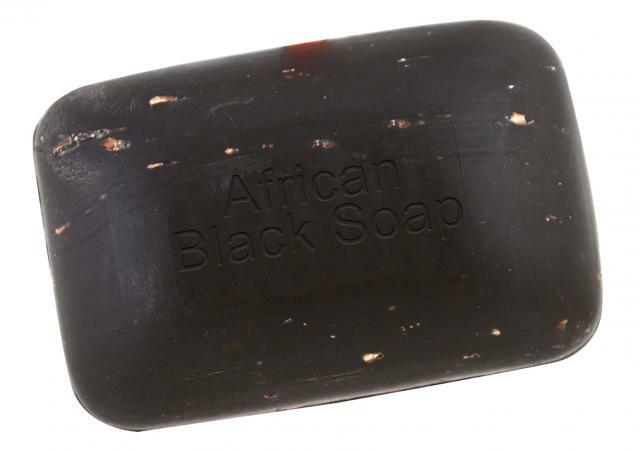 Many small companies carry authentic African Black Soaps that are imported directly from Africa. Without doubt, these genuine soaps are the ones to purchase - those processed in other countries may not provide you with the benefits you'd otherwise expect from black soap. It has been historically used by African women for decades as a hair cleanser and has been known to produce exceptionally clear skin. Women also rely on its purity and gentleness for washing the skin of their newborn children; this is particularly common in Togo, Africa. Since black soap has such a high glycerin content, it easily absorbs moisture from the air. Store it in a dry container or sealed plastic bag to prevent moisture absorption and the resulting softening of the soap.